Avast is a rather unique creation – Even more so the more I delve into it. From what I have been able to gather so far, we are dealing with a Norwegian quartet that has been making music together since at least 2016, which is when they released their first EP. Later this year will mark the release of their first full-length album, an interesting blend of old-fashioned Second Wave Black Metal and Shoegaze. 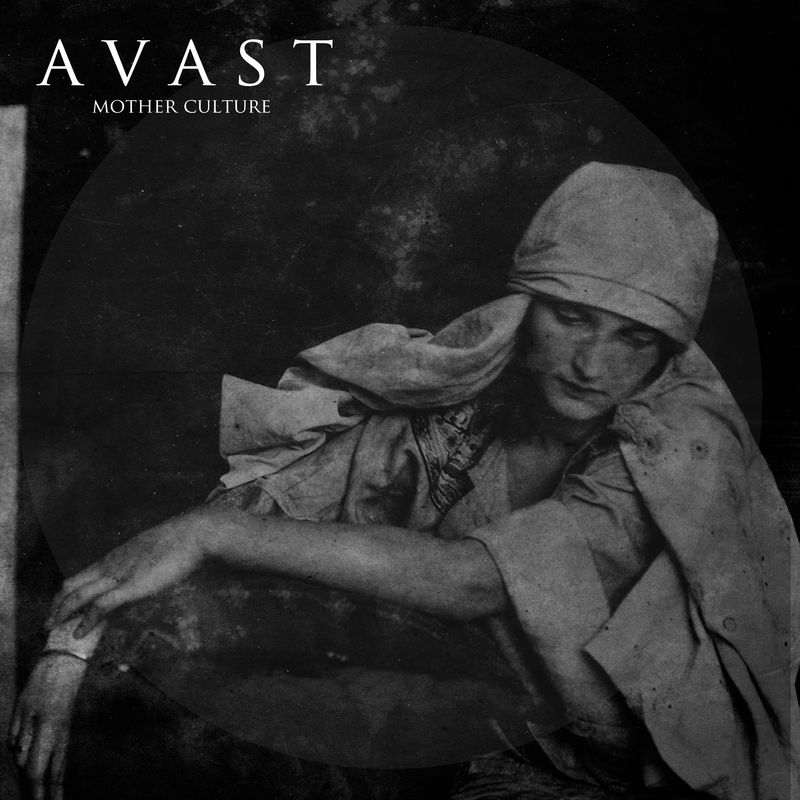 This, unsurprisingly, causes Mother Culture (as their upcoming release will be known) to have a slow, repetitous and monotonous, yet somewhat powerful and almost aggressive feel due to the addition of heavily distorted and pounding instruments held together around a fierce, low growl (as one would expect from the Black Metal genre). I will admit that, whatever I was expecting when I first picked up this record by Avast, it wasn’t quite this. Which led the experience to be a very pleasant surprise. Mother Culture contains six tracks overall, each of them fitting into the description above to some extent – Some are, however, more affected by the bands heritage than the others. For me this was particularly true during the track “The World Belongs to Man”, since it encompasses several excellent Black Metal passages (which also causes the track to be somewhat faster than the others, down-playing the droning effect a little. A little, but not completely. 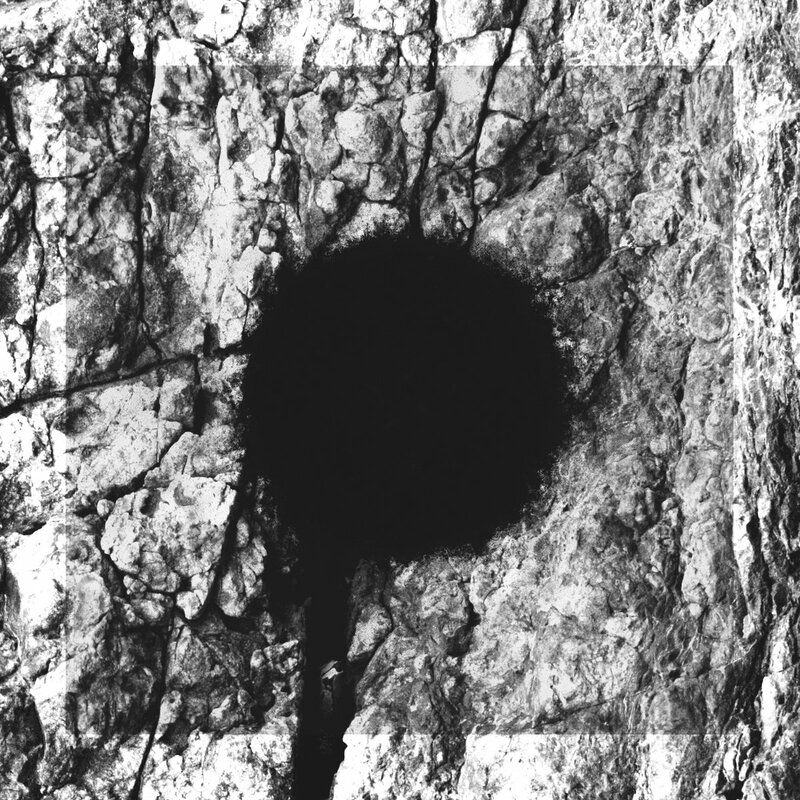 All in all, Avast is what I believe to be called a ‘Post-Black’ band these days – Encompassing the roots and traditions of old-fashioned Black Metal and incorporating more melancholic – and in this case, slower – melodies and approaches, creating something clearly belonging within the genre but still to be considered new. And I for one welcome this change. And, in an attempt to prove my point, as usual I provide you with the first released single from the upcoming album – Almost nine minutes out of the total thirty-nine minutes. Recommended for fans of Au-Dessus.